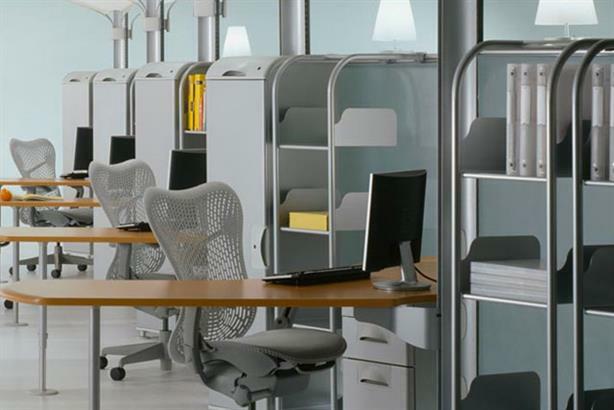 US office furniture brand Herman Miller has hired Surname & Surname as its UK PR agency. Surname & Surname, which pitched under an alias before its official launch on 8 March, is a consumer brand agency offshoot from Blue Rubicon. It already names sofa retailer DFS as a founding client. Herman Miller has tasked Surname & Surname with supporting its UK business with campaigns and projects targeting both consumers and businesses as it looks to reach new markets internationally. The brand, stocked in John Lewis stores across the UK, worked with Burson-Marsteller’s consumer arm Be More until last summer. Be More declined to repitch for the work. Luke Dawson, head of marketing EMEA for Herman Miller, said: ‘With a commitment to design, the environment, community service, and the wellbeing of our customers and employees, we need campaigns and communications tools that reach a vast array of audiences in a powerful way. The agency aims to do this with ‘big ideas, executed in a rigorous and commercially focused way’. Surname & Surname will also work on the brand’s corporate reputation and its online presence.